Download GB WhatsApp Latest apk for all android Devices, here we share latest version GB WhatsApp 6.8.apk file. You can Download it From below. 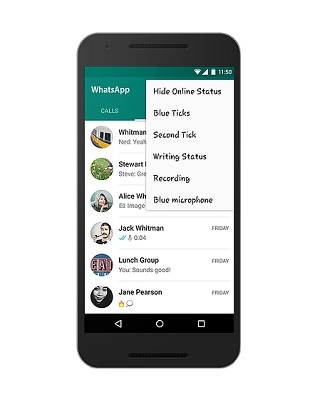 GBWhatsApp is a modded Version of official Whatsapp Which allow Some advance feature’s and Security on Whatsapp. you can Check more Details below.